…the world’s fastest crayon to run a marathon. 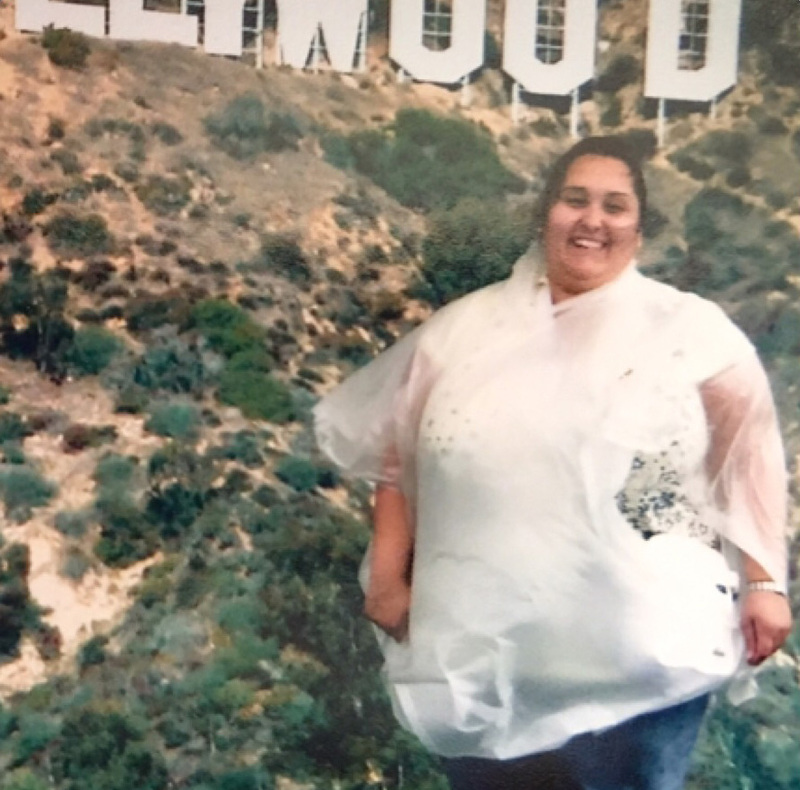 "I'm an art teacher so I felt the outfit suited" Belinda explains “I got into running after the passing on my mum in 2011 and have been raising money for St Ann’s Hospice and Cancer Research UK ever since. This year I wanted I wanted to challenge myself beyond a ‘fun run in a costume’ and aim higher, whilst raising awareness for two amazing charities that I am supporting – Ava’s Wish and Histiocytosis UK Supporting Layla’s Rainbow. Graham O’Brian, BMF Manchester General Manager said, “If anyone can do this challenge, it will be Belinda. It sounds like a silly challenge, but this should not detract from her dedication to her training and her drive to raise money for her charities. Running in a marathon is hard, running it in under 4-hours is harder, and doing both in fancy dress… getting the world record will be well earned. 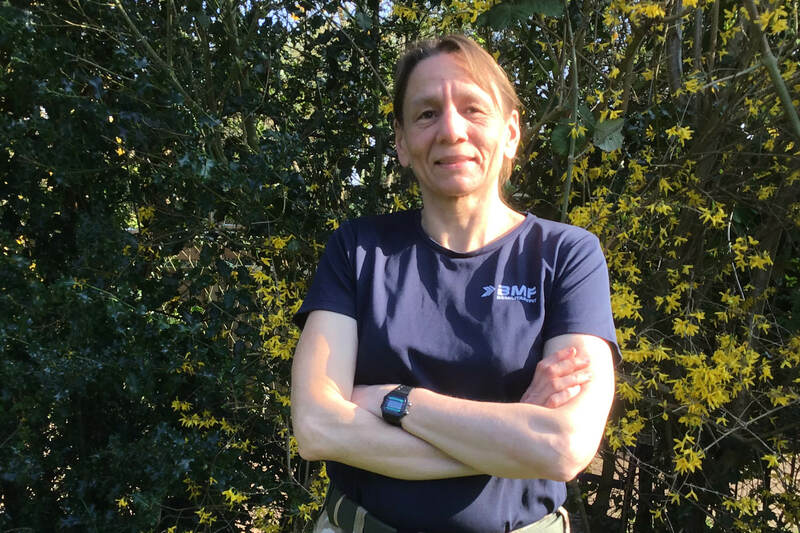 Belinda has been training at BMF 3 times every week in preparation of the challenge. She said, “The training is killing me. It’s got to be under four hours and the costume is really hard to run in. It comes down below my knee, so you have to run with your legs rigid, it is so inflexible. “I’ve been training with BMF for over 2-years now. 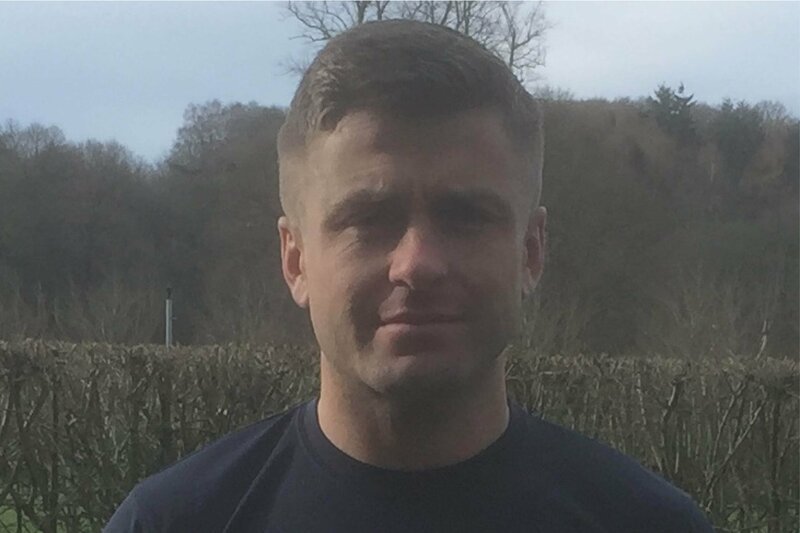 I love training outdoors and the different training styles like HITT training and using the different kit such as the ropes and tyres to build my strength really helps with my running. The classes have helped me to improve my fitness levels and I’m always pushed to the max, even as a green bib. 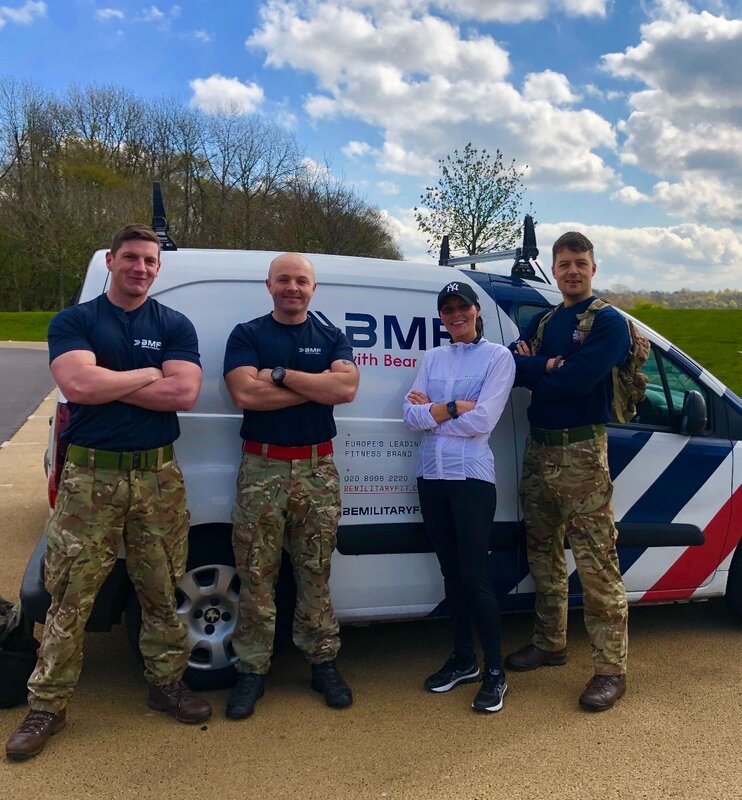 Good luck Belinda, from all of us at BMF we will be routing for you on the day and know that you will smash it! 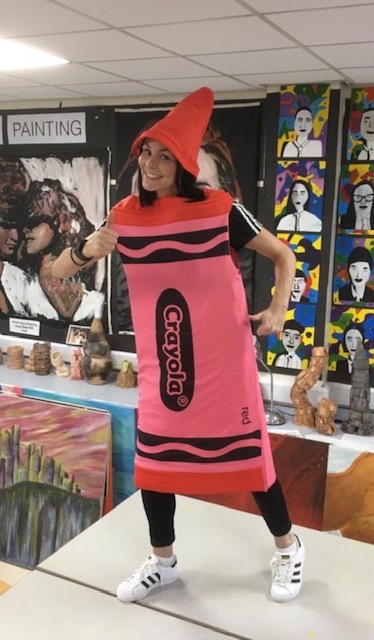 If you would like to show your support for Belinda, you can donate to her Justgiving page or use the hashtag #supporttheredcrayon on Instagram to encourage Belinda in her efforts. Layla Mae Jamieson was a beautiful happy, healthy and active six-year-old who loved music and performing. On the 18th December 2017 Belinda’s friends, Michelle and Paul Jamieson sadly lost their daughter Layla Mae to an extremely rare Immunodeficiency blood disease called Hemophagocytic Lymphohistiocytososis (HLH). 1.2 per million children affected each year by this disease. “Doctors know very little about this disease. If they had known earlier, with more research it could have saved Layla’s life. There's a chance Layla may have survived had they diagnosed her sooner. “Ava has quadriplegic cerebral palsy, a condition that affects the whole body. Ava suffers from chronic lung disease as well as chronic bowel condition Ava is a little girl who suffers from various conditions, she has feeding difficulties as she struggles to swallow, her food and drinks have to be made thicker so no fluid can go on her lungs. “Unfortunately, Ava does not get enough physio from the NHS and is now at a vital age where she needs it. Ava’s first assessment cost £300 then it’s an additional £40 a week for a private session. Ava is unable to sit walk and crawl and if we can aim for even just one of them it would be a massive achievement. “Ava has also recently been diagnosed with osteopenia which affects your bones and unfortunately started in Ava’s knees. 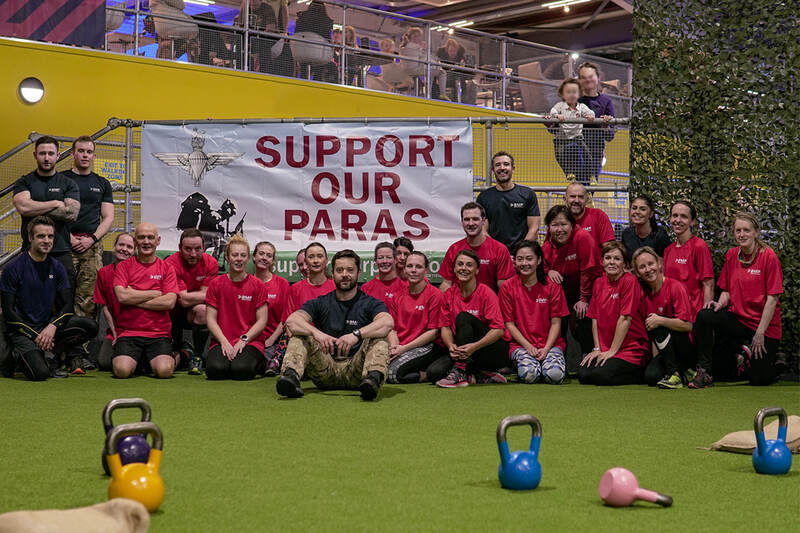 The funds raised will help support Ava with much needed extra Physiotherapy sessions.